From the past two weeks, we had been continuously bringing you exclusive updates on the special telethon that has been planned on the 30th of this month. 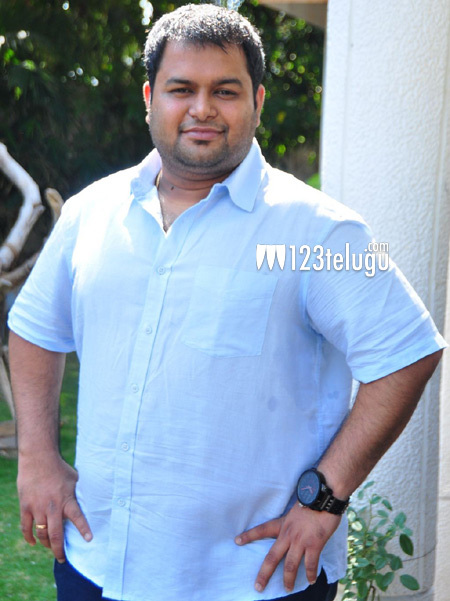 According to the latest update, music director Thaman will be giving a special performance during the event. Interesting aspect of his performance is that all the stars who have sung in his music direction will also perform along with him.